Home / Showbiz / Hanep sa ganda at gara ang mansion na ito ni Coco Martin! 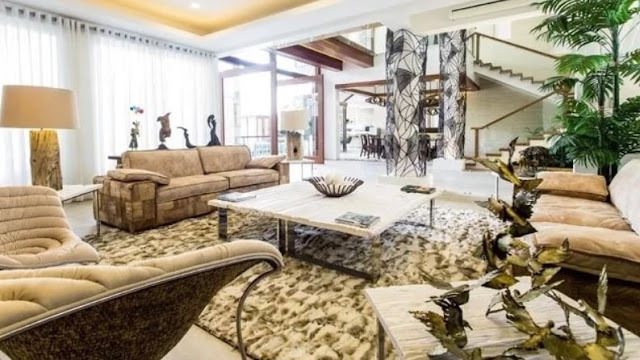 Hanep sa ganda at gara ang mansion na ito ni Coco Martin! 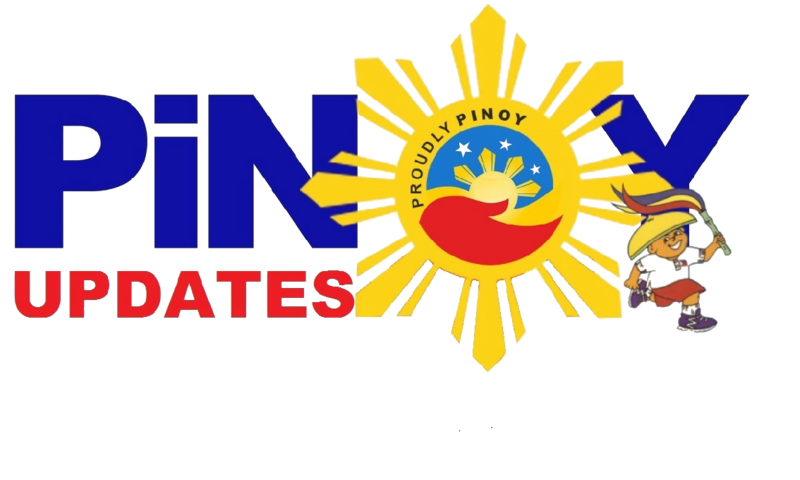 The title Ang Probinsyano may not be the most perfect fit for actor Coco Martin! He looks like a million bucks now, and his house looks like it, too. Just check out these photographs and witness just how amazing the actor's abode is. 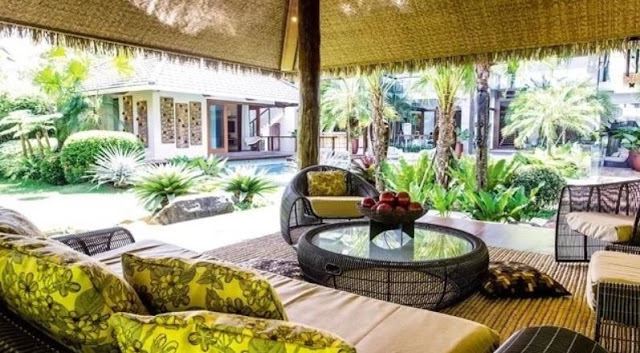 Now, a lot of celebrities actually have amazing, grand homes. 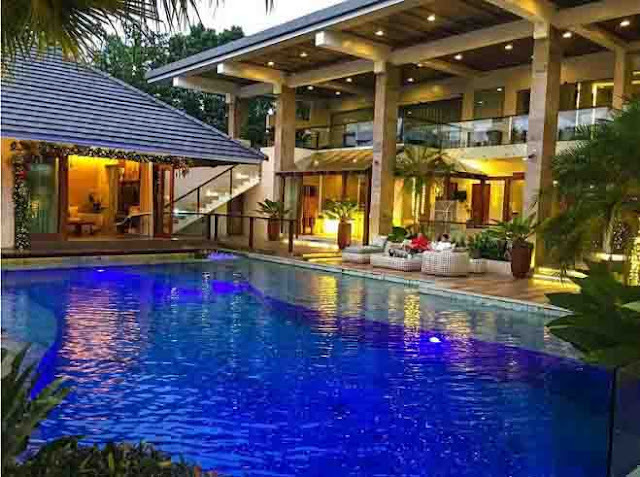 What's unique about Coco Martin's house is that he personally saw through the construction of this mansion! 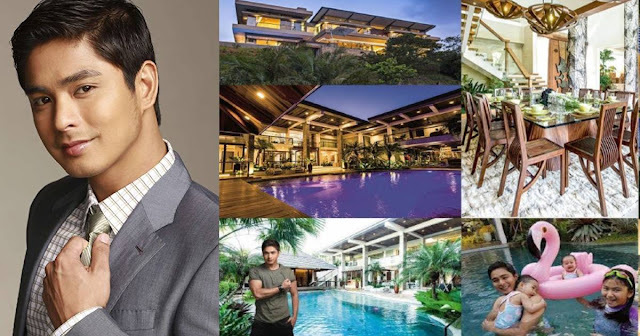 In an interview with his home network, Coco Martin revealed back in 2014 that even when the house was still just barracks, he already slept there. He would spend most nights in the garage after work, and would monitor on the developments in the construction before leaving again in the morning. This dedication and attention to detail afforded Coco Martin this amazing, jaw-dropping mansion! The facade and the resort-like outdoors make for the best family-oriented bonding moments. As we know, Coco Martin is a big family man and would always spend quality time with his nieces and nephews. Surely, he was thinking about them when he got this pool constructed! It's big enough to accommodate extended families, and it's obvious that Coco didn't just get this pool for himself. 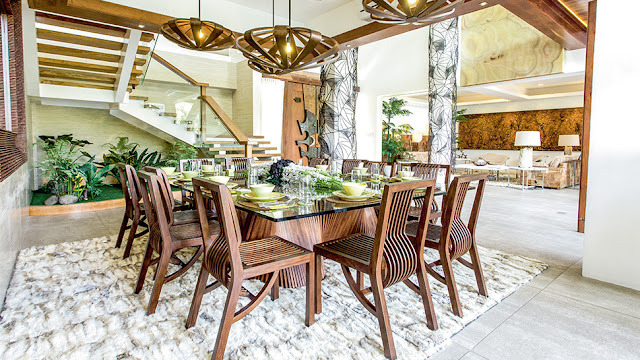 The interiors of the home reflect the kind of affluent and wealthy lifestyle that Coco has been working hard for all these years. It was intricately designed-- a real visual treat! 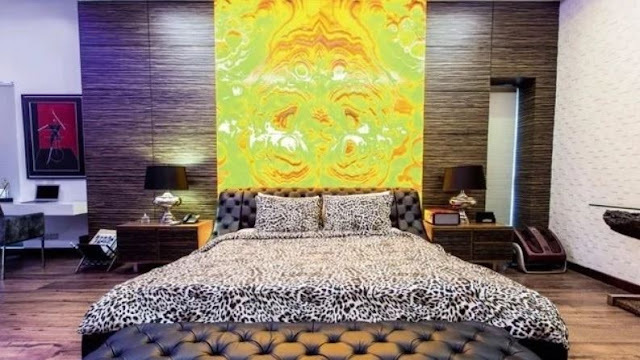 His bedroom is also one of a kind. The art, the patterns, and even the color palette is telling of how classy and sophisticated Coco Martin really is as a person. Pair that with the resort-like features of the house, and it's all just perfect. Remember that this whole property spans 2,000 square meters of land! Coco says this gazebo is this favorite spot in the house, and who could blame him? Anyone could spend hours cooped up in this gazebo, consuming a book and even just daydreaming. It's overall an amazing house with the feels of the resort. How happy and contented must he be every time he gets to go home to this house-- the best thing he could show for his years of sacrifice and dedication to his craft!